The Heart of Tales Released! Go read about it here! Three Guys That Paint - Behind the Scenes Booklet Released! I've decided to release a behind the scenes booklet for Three Guys That Paint! It's available for free as a PDF. 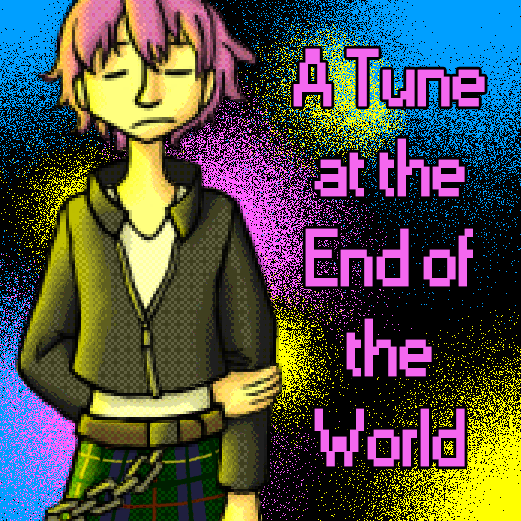 A Tune at the End of the World is Released! 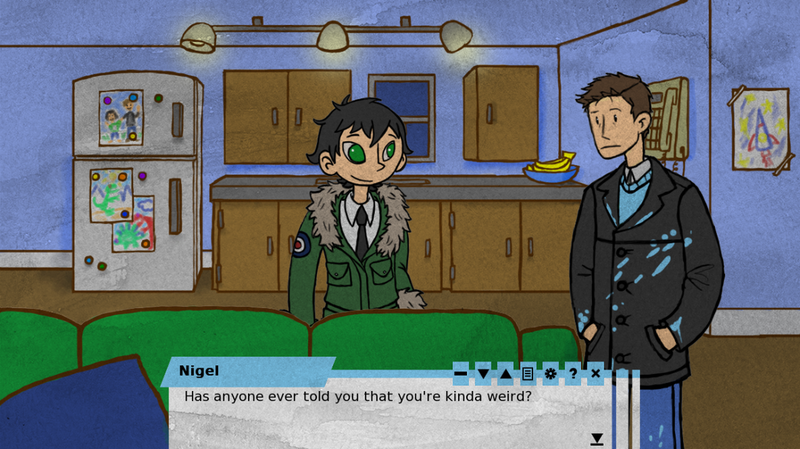 Set in the same universe as my visual novel game, Three Guys that Paint. You don't need to play it before playing this game, but it gives you a better understanding of one of the characters in this interactive fiction. Made for the 2015 Punk Jam (March 13 - April 13). And if you like my work, please consider pledging to my Patreon. There are reward tiers and milestones for you there! Three Guys That Paint Released! New theme design, new pages, new art, and updated information on my upcoming games. Check it out! I've added two surveys, linked below. I'm trying to get feedback on which project I should focus on finishing first, so any survey submissions would be appreciated. My visual novel, The Journey of Ignorance, can be downloaded for free below.